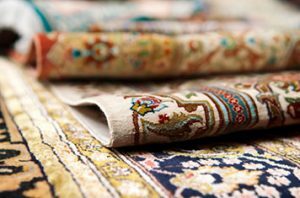 Choosing a Competent Carpet Cleaner! In 1990 Annette Marchionda and her husband Len Hume realized a life-long dream!!!! They knew in their hearts that there was a better way to treat people. You know – give more than you get, go the extra mile, be nice to people and they will be nice right back! Len and Annette decided to design a service company from the ground up, with attention to the needs of the client. They knew that if they focused on the clients needs then their companies needs would be easily met. It started with one small truck – Annette booked the work and Len delivered the service at the clients homes. Annette was even known to be out on the truck (especially in flood season). They never tried to be the cheapest but always focused on giving the best value for the money. They both believe in the old saying “You get what you pay for”. This must have meant something to clients because word of mouth has continued to drive growth in this company. You know – all these years later and we still are servicing the very first apartment building we got in June of 1990 – how’s that for loyalty and trust. You’ll never get “Bait and switch” techniques from these folks. We don’t like it ourselves and will never mislead a client – either commercial or residential! Check out ethicalservices.com – PCS has taken an oath to treat people – only in ethical ways. There is no honour in cheating people or in being cheated!! Check out the rest of our site and give us a try – with a 200% guarantee, you cannot lose with our company. • Local Company Wins Gold! 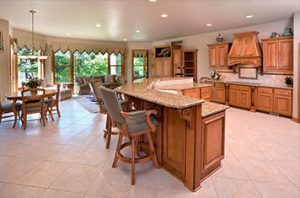 PCS of Niagara provides value-driven cleaning services with a focus on creating a healthy home and business environment for the residents of Niagara. 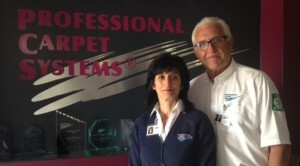 Since 1990, PCS of Niagara has served our clients with high-quality carpet & upholstery cleaning, area rug cleaning, tile & stone cleaning, and custom rug design services. All of our services are backed by our 200% satisfaction guarantee.